One of Scotland’s oldest privately owned galleries, Fraser Gallery St Andrews celebrated 150 years in business in 2012. 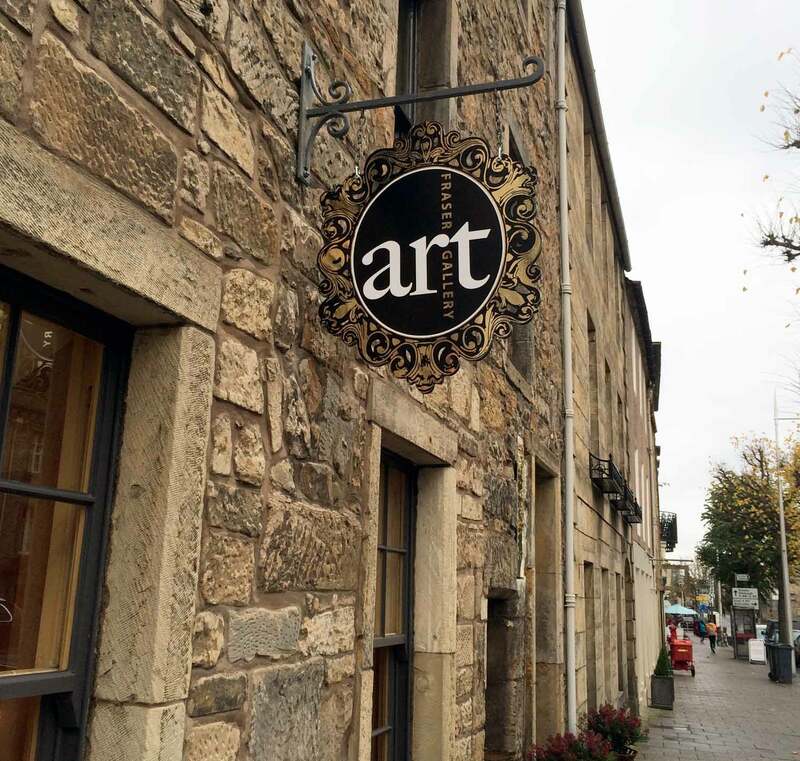 Fraser Gallery St Andrews is owned and managed by Roderick and Louise Fraser and first opened its doors in 1862 under the auspices of Roderick’s great grandfather. Originally based in Dundee, the family also ran galleries in Edinburgh and opened Fraser Gallery St Andrews in South Street in March 2007. 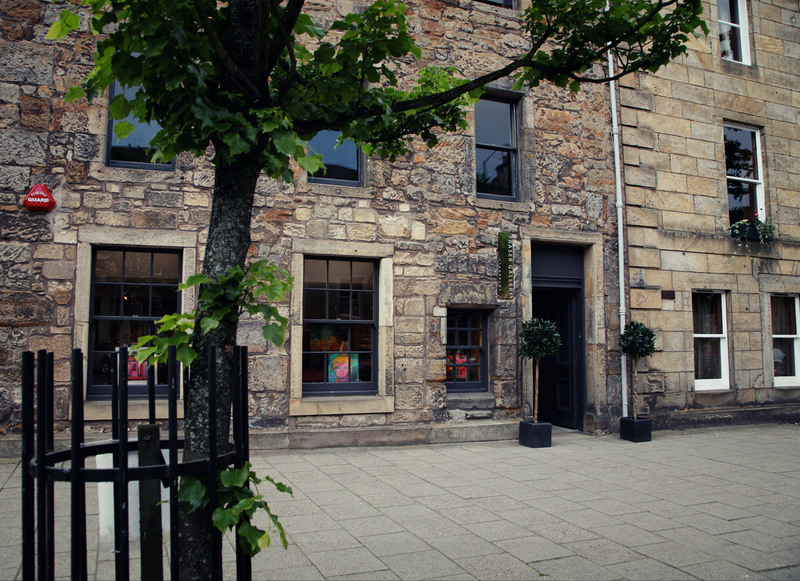 The galleries offer a unique, intimate space in the heart of St Andrews showcasing some of the very best of contemporary Scottish artists.